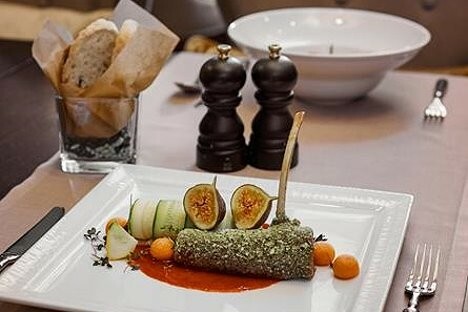 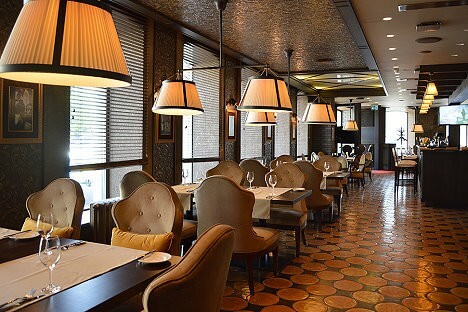 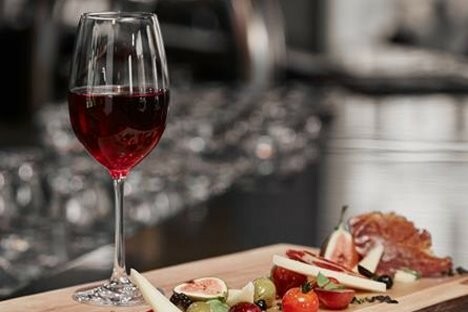 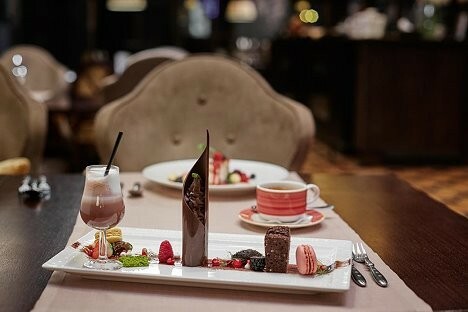 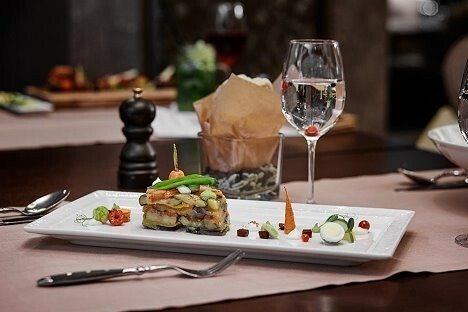 Semarah Hotel Metropole has set the highest standards for fine dining, lavish rooms and elegant events. 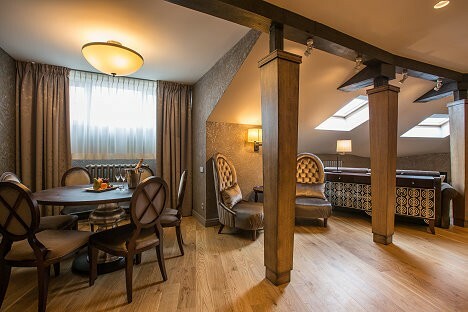 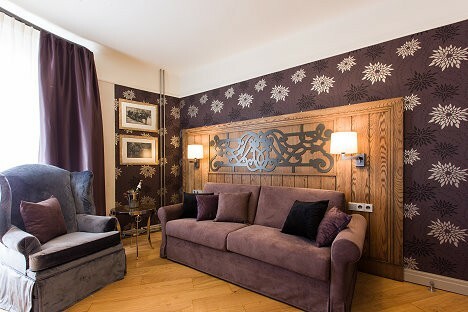 Our landmark luxury hotel is set in a charming historical building and has been the first choice for accommodations in Riga for business travelers or leisure for couples and families of this beautiful city since 1871. 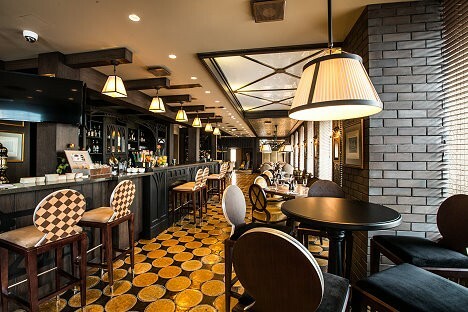 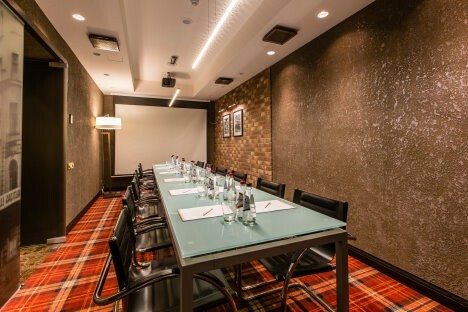 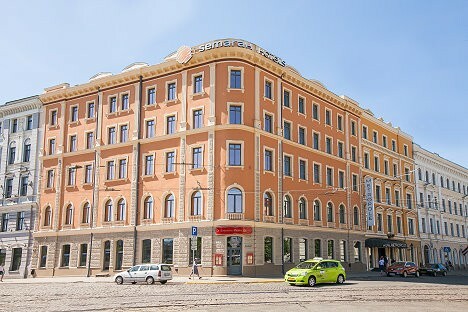 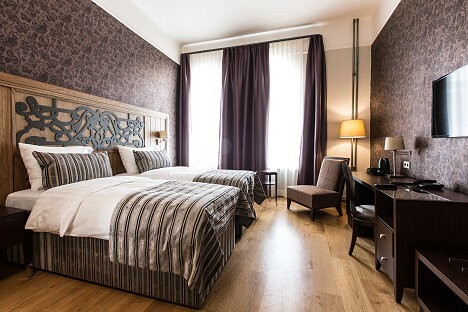 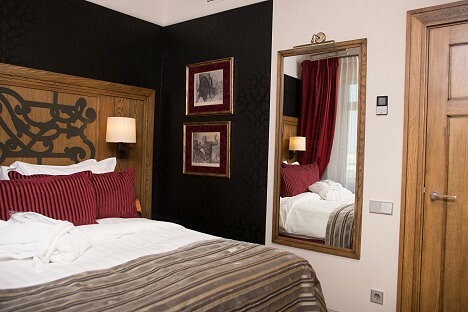 Semarah Hotel Metropole ir located in the heart of Riga, most places of interest are within a short walking distance, including the Old Town, Riga Central Market, National Opera, Central Railway Station as well as shopping centers and cinemas.